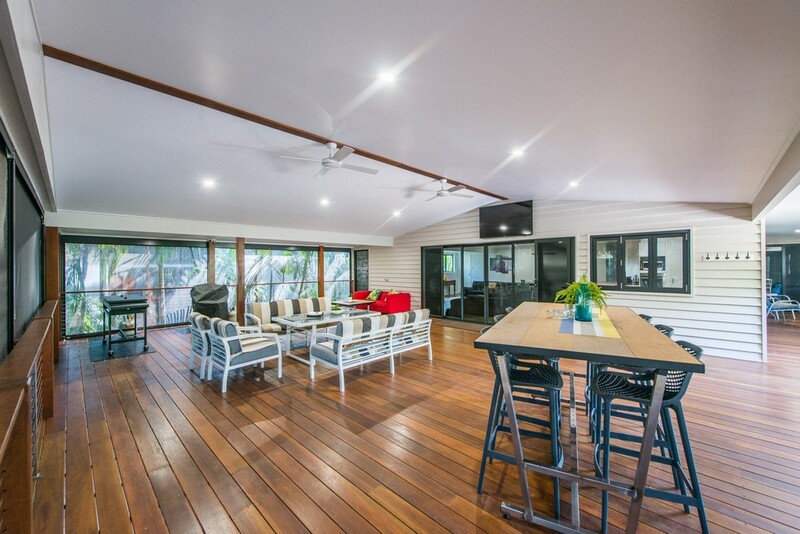 Located 400m from Adder Rock Beach, Point Lookout is this fantastic, 4 bedroom, family home. This house is perfect for those not wanting to compromise on size, space and location for price. 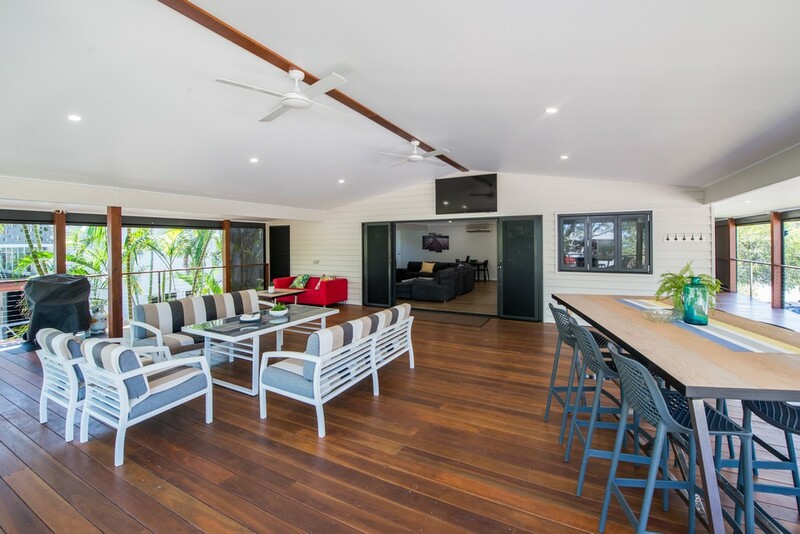 The timber floors add warmth while the large windows bathe the spacious upper level of this home in natural light. The open-plan living, dining and kitchen offers a great family space, this house is a blank canvas with good bones and waiting to be transformed into something very special. 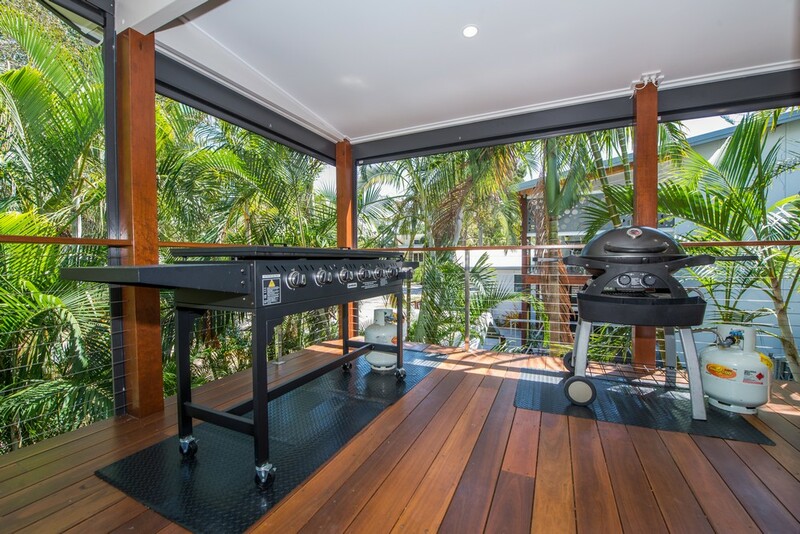 Perfectly placed in this elevated position on one of Point Lookout’s premiere tree lined streets. The potential this property has is endless with opportunity for renovation and development. Nestled on a hillside only minutes from the coast’s pristine white sandy beaches, this is the place that you will want to call home. Great location close to everywhere and everything! The motivated seller of this property is ready to meet the market. 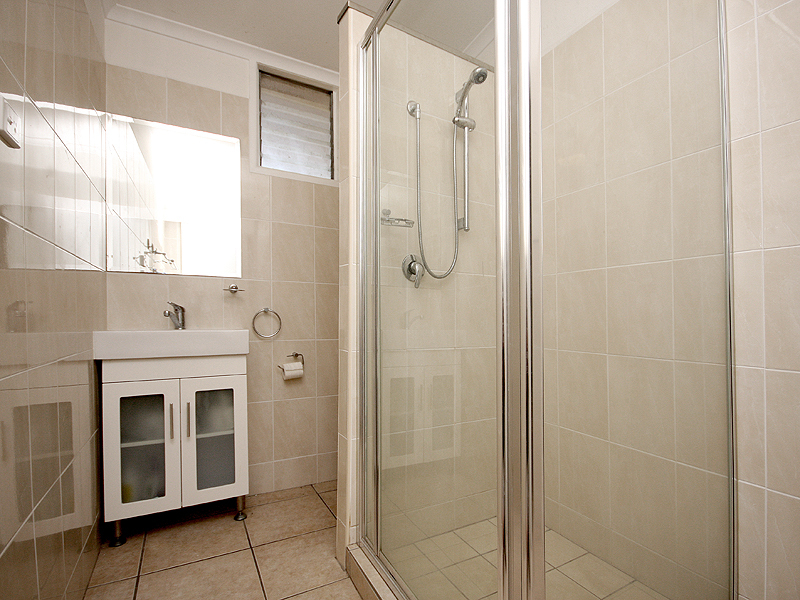 Call Karen Garrett on 0488 480 376 or email karen@straddiesalesrentals.com.au. Book your inspection now, we are more than happy to pick up from water taxi should you wish to do a day trip.